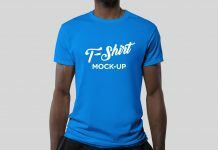 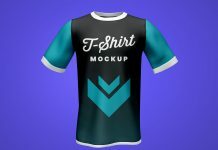 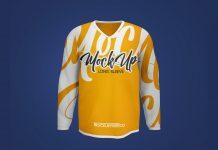 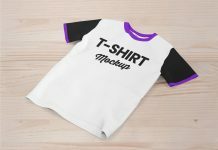 A photo based kids t-shirt mockup available in half sleeves with custom background. 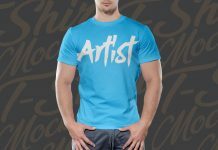 Easily change the artwork by using smart object. 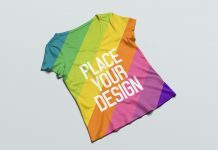 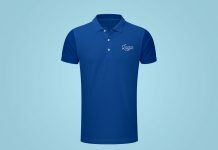 Place your logo design, apparel design elements and make your presentation look super realistic. 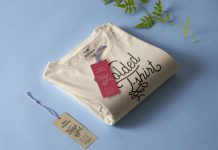 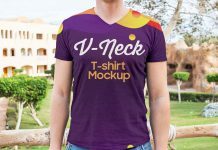 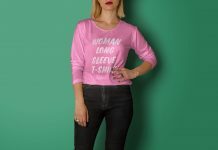 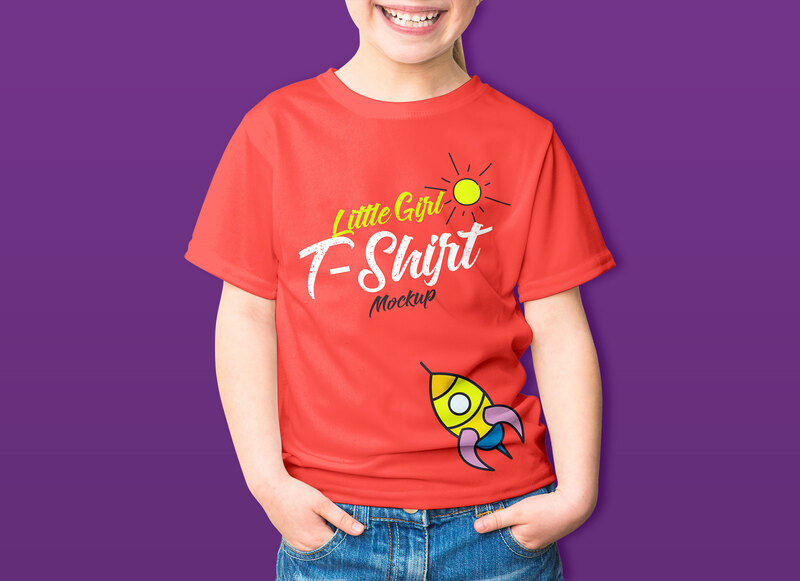 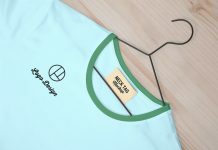 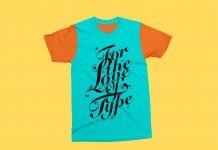 There is only one smart object in this kids t-shirt mockup, use background color to change the color of the base color of t-shirt.